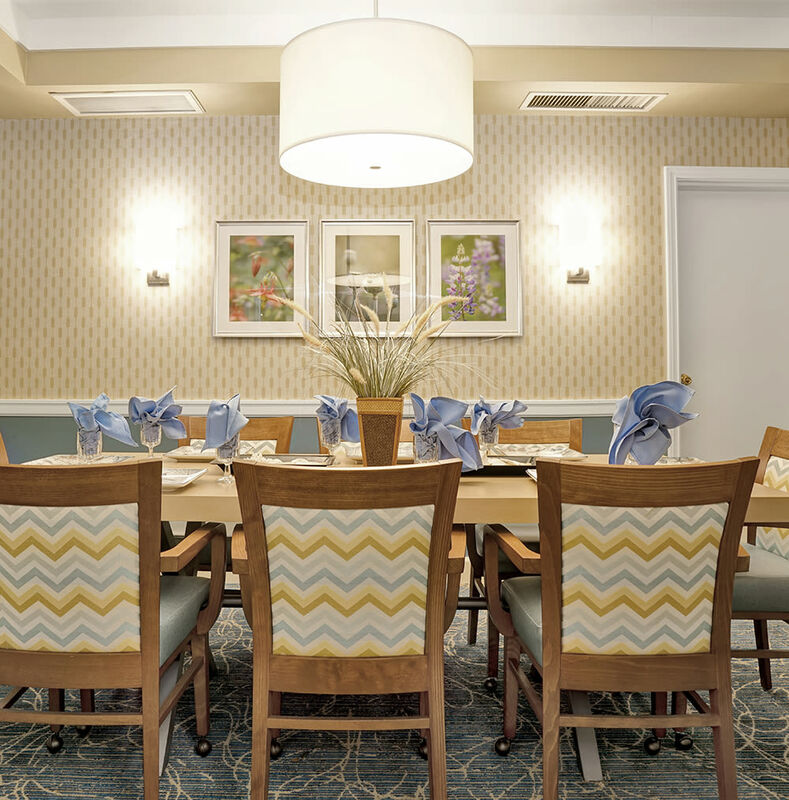 With a focus on the individual needs of each resident, Island House Assisted Living sets the scene for an incredible Assisted Living experience. As a resident of our Assisted Living community in Mercer Island, WA, you can make your home in one of our spacious studio, one, and two bedroom apartment homes, ranging from 430 to 875 square feet. 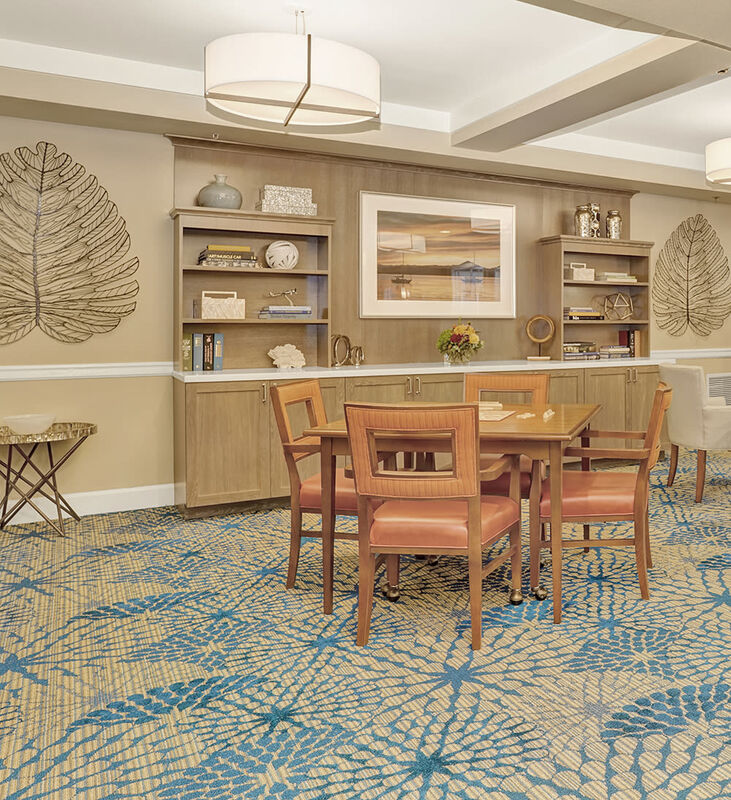 Whichever floor plan you choose, you can count on customized care and the support you need every day of the week. Because we get to know every resident on an individual and personal level, our care professionals are familiar not only with the health needs of our residents but their stories, experiences, sense of humor, and dreams. With that knowledge, we create a health care plan specific to each individual. Welcome home to Island House Assisted Living. For more information about Mercer Island, WA, Assisted Living, contact us to set up your tour.